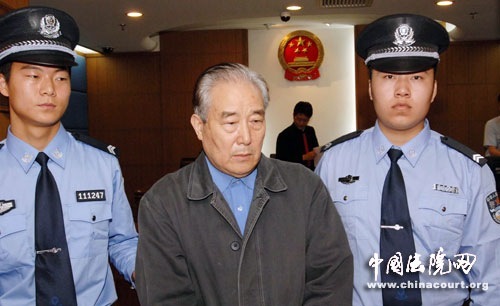 Xinhua news agency telegrams on Feb. 10th, Shan Dong (山东) province Jinan (济南) intermediate people’s court has reached verdict on former CEO of Beijing Capital Int’l Airport Group Li, Peiying (李培英)’s case. 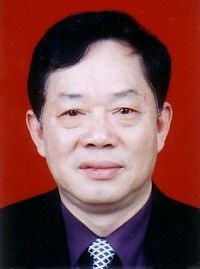 The court declared the defendant guilty of accepting bribes, sentenced him death penalty, and be deprived of political rights for life, confiscate all personal possessions; also guilty of embezzlement, sentenced death penalty with sentence suspended for two years, deprived of political rights for life, confiscate all personal possessions. 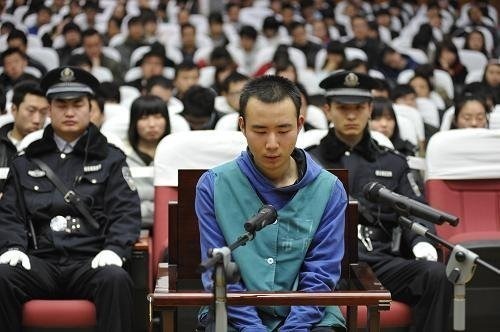 With two counts together, he is sentenced to death, deprived of political rights for life, confiscate all personal possessions. 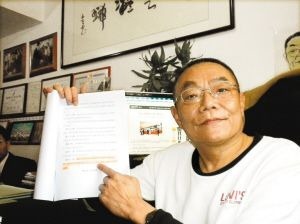 The court convicted him in first instance: between Jan. 1995 to Nov. 2003, Li exploit the positions of being vice-president of Beijing Capital Int’l Airport, vice-president, president and CEO of Beijing Capital Int’l Airport Group, CEO of Beijing Capital Int’l Airport Stock Company using company short-term loan and bank loans accepted bribes from various concerned companies and individuals. Total amount of the bribe is up to 26,610,000 RMB. 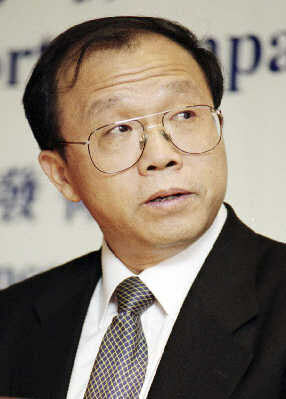 Between year 2000 to year 2003, Li used his positions of being president and CEO of Beijing Capital Int’l Airport Group, CEO of Beijing Capital Int’l Airport Limited Stock Company, three times he personally transferred cash from Beijing Capital Int’l Airport Group, Beijing Capital Int’l Airport Stock Company’s concerned companies’ funds. Totally among up to 82,500,000 RMB, all for his personal use, and later he covered up this account to zero. Jinan (济南) intermediate people’s court thinks Li’s crime of accepting bribes with extremely huge amount, inflicts huge economic losses on the nation, this crime is very serious; embezzlement also with extremely huge amount. 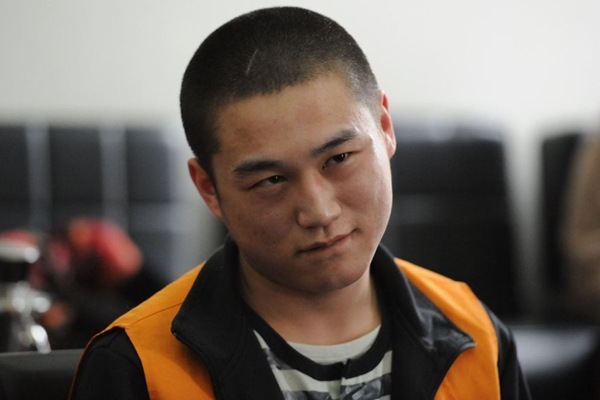 Considered all illegally acquired money was returned, he is sentenced to death but, do not have to execute immediately. Both crimes required punishment, above are adjudicated according to law. Sina announcement: this news is reprint from Sina’s partner media, Sina reprint this news is solely for the purpose of extending the news, but not to agree with the opinion of the news nor to its validity. This content should only be used as a reference; it is not an investment suggestion. Investors act base on this at your own risks. How can all illegally acquired money being returned, that is weird. Execute please, or else how do people see China. Why can we execute him now? Why do we just discover now? All garbage, death penalty is suspended for two years, he is not going to die. Getting all this bride and still so stingy, didn’t spend any of it? All saved up for counting. Why so many corrupted Chinese government officials? Maybe it is the system, what attract them to become one the first place is corruption, and the new ones learn from the old ones. Chinese law makes corrupted officials more daring. Sad! When it is over 10,000,000 death for sure. One person dies, his whole family will have happy lives!! It is worth it!! Couple years later, when situation is not tense anymore bail him out, still a millionaire! Since 1995, till today is 13 years, and we just found out? I am speechless, this is China’s special official in China’s special system. Use all that money for paying Beijing airport fees, so we never have to pay them again. This kind of sentencing will make corrupted officials more daring. So much money and still death with suspension? I can see him appear at some other country 2 years later just like nothing happened.